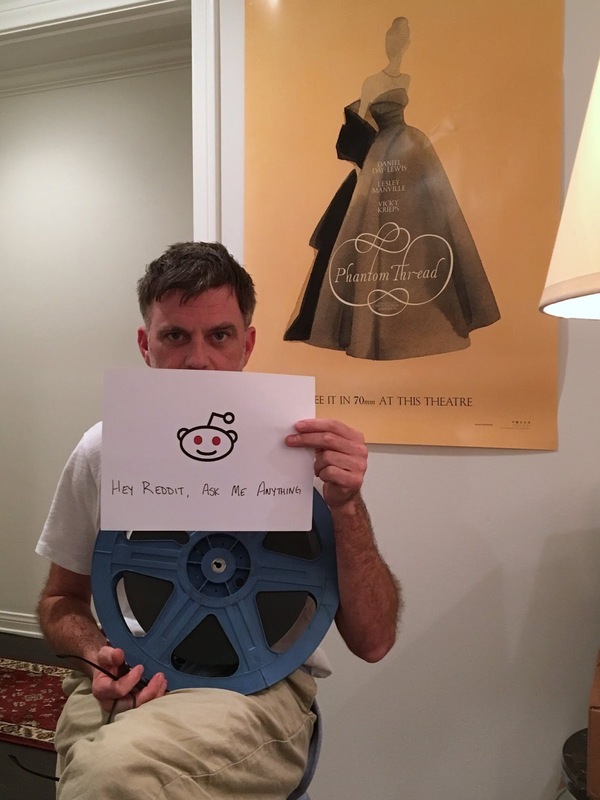 To celebrate PTA's 48th birthday, we are launching our second round of Interview-Palooza, which embeds odds-n-ends from the Phantom Thread press tour and other goodies. Enjoy! 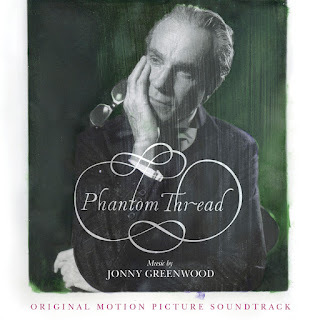 Happy Phantom Thread release day! The fine folks at Focus set us up with another cool web exclusive for your viewing pleasure. 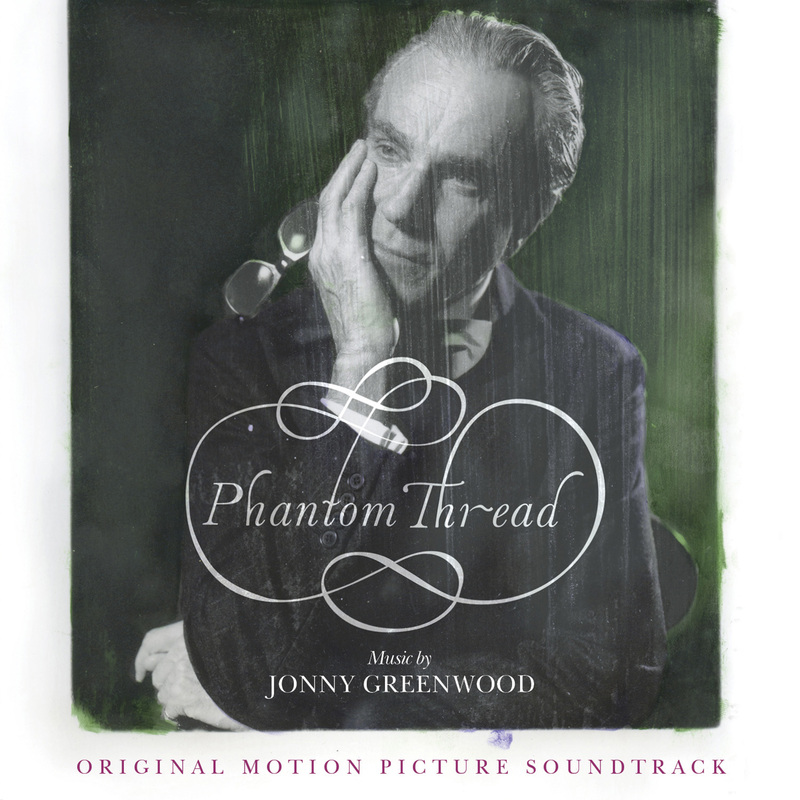 It's a behind-the-scenes photo montage from the set of Phantom Thread set to demos of Jonny Greenwood's original score. This juicy morsel can also be found in full as a special feature on the new blu ray release out today, which you are surely on your way to purchasing if you have not already. 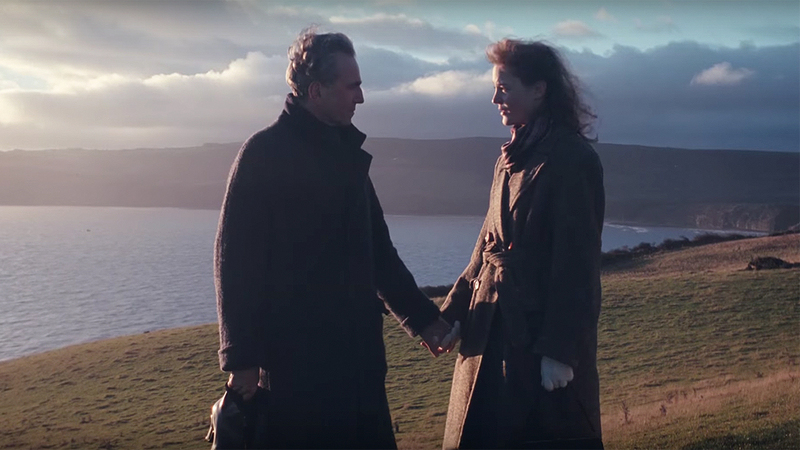 CONTEST: Enter To Win a Copy of Phantom Thread on Blu Ray! We have once again teamed up with the fantastic folks at Focus Features to provide our readers with an opportunity to win a complimentary copy of Paul Thomas Anderson's Phantom Thread on blu ray. To enter to win, please email phantomthreadbluray@gmail.com with "Barbara Rose" in the subject and your best shipping address in the body. Contest will run through Sunday and winners will be drawn and contacted on Monday 4/9. 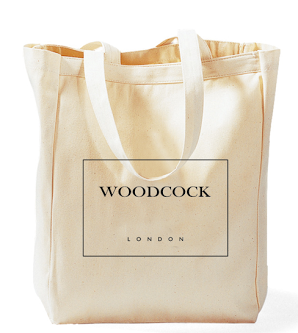 Pre-Order Phantom Thread Blu-Ray Today! 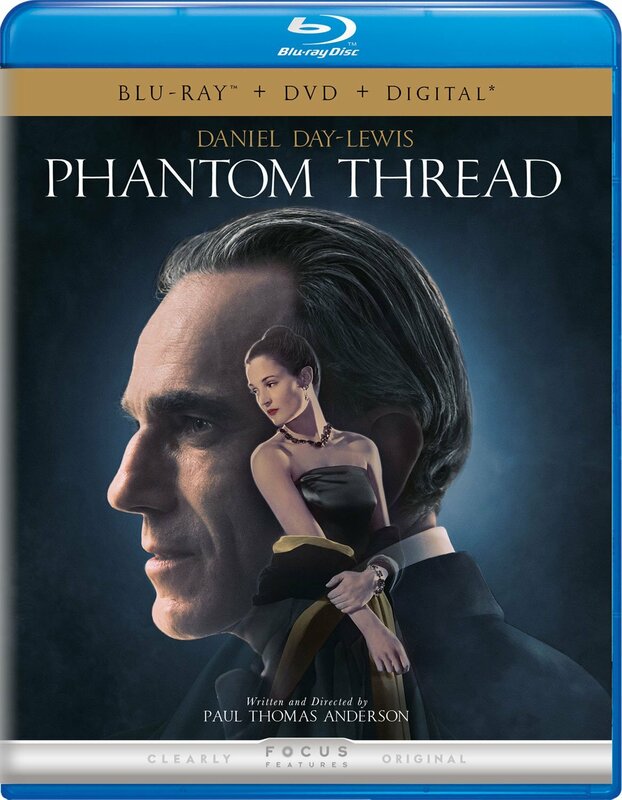 As we announced below, Phantom Thread will be released on Blu-Ray APRIL 10TH, with a nice selection of special features added to the disc! You can pre-order it now by clicking here , and click either of the images above to see them in higher resolution! Paul & Co. have released a trailer! 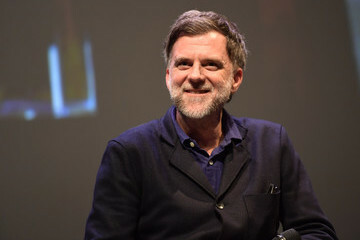 which will be the Criterion Collection's incredible release of Rebecca, which Paul has referred to numerous times over the course of the promotional run having been a key influence on the inspiration behind Thread. “It’s not your standard love story,” states Anderson. “It’s more peculiar for sure. A lot of directors have tried and failed to make Rebecca. I’m probably next in line, but it’s a different story. I’m a large aficionado of those large Gothic romance movies as the old masters might do them. What I like about those kinds of love stories is that they’re very suspenseful. A good dollop of suspense with a love story is a nice combination!" We will have the full 20 year archive of Paul's personal selections back up next week! 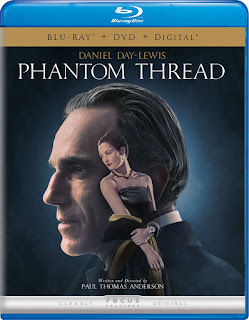 Phantom Thread BluRay Date & Details Revealed! It will no doubt be a welcome sign for a lot of you to see the idea of commentary tracks returning to the discs! We may have a few to give away in the near future, stay tuned!